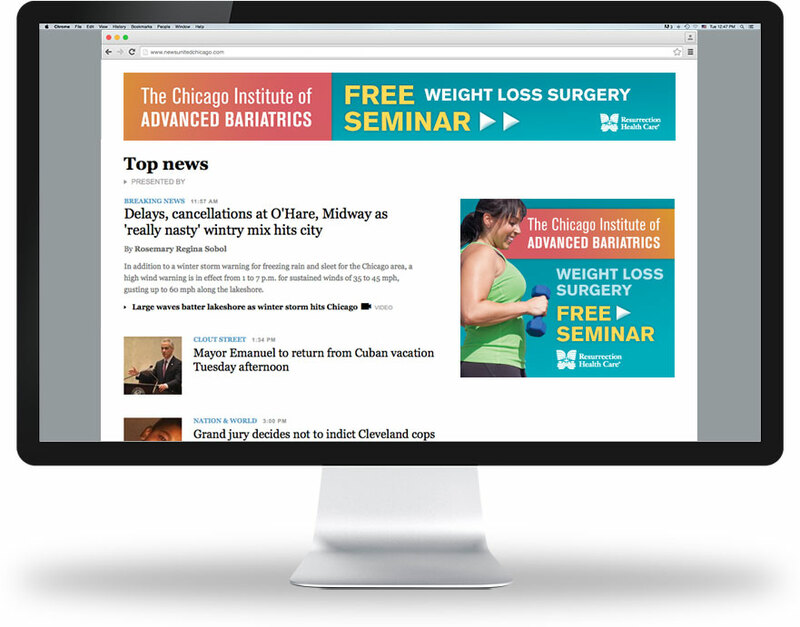 The Chicago Institute of Advanced Bariatrics helps people, primarily women, struggling with chronic obesity by offering a range of surgical procedures. Along with their marketing team, we created a brand that embodies the Institute’s individualized approach and instills confidence in the surgeons’ expertise. 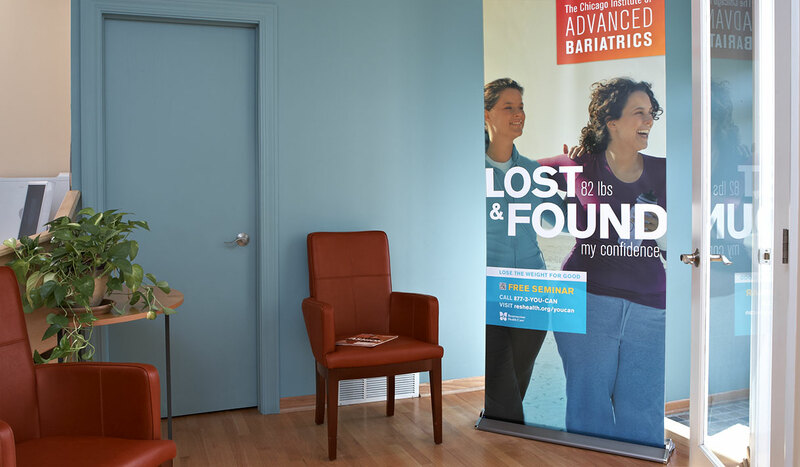 Using photography to portray realistic-looking women in the process of their weight loss journey, our Lost & Found motif presented a positive, hopeful message. 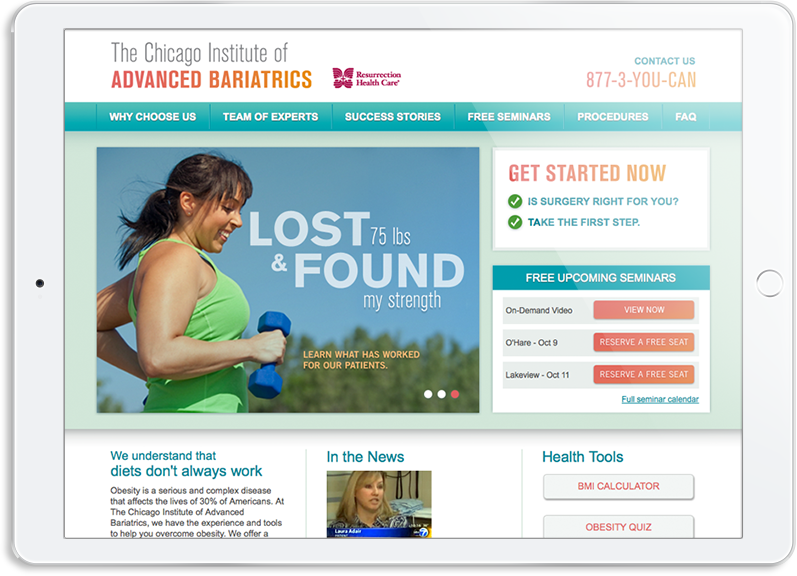 At the cornerstone of the campaign was a comprehensive, user-friendly website packed with information that included powerful testimonials and an on-demand video that provided an entryway for potential patients.